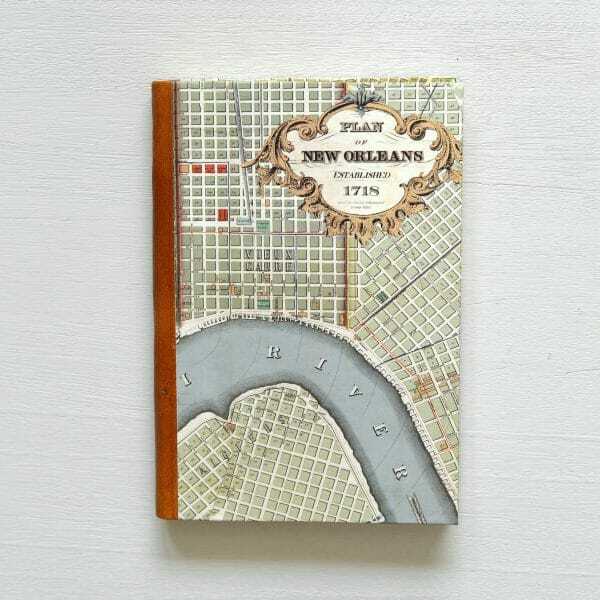 Exclusive to Scriptura, this map started life in 1845. We added color and refined the details to create a lovely keepsake of the city we love. As a leatherbound journal, keep it for yourself or gift it to a friend.